The new collection of Vassilis Thom is a mixture of the designer’s fresh look, timelessness, and a subtle 90’s influence expressing self-confidence. This collection personally crafted by Vassilis brings a lot of color, enthusiasm, and versatility as fierce form of exciting fashionable art. Embrace the glorious-days of your life. The journey never ends. Stylish combinations, all up to you. An exciting journey through different looks has just begun. Full of enthusiasm, energy, color and dynamism. The collection contains some unisex t-shirts, empowering everyone to more freely express themselves, which is something the designer lives for. The bridal collection of Vassilis Thom is a classy/modern combination. This mini bridal collection personally crafted by Vassilis brings a lot of romance, uniqness, and versatility as fierce form of exciting fashionable art. 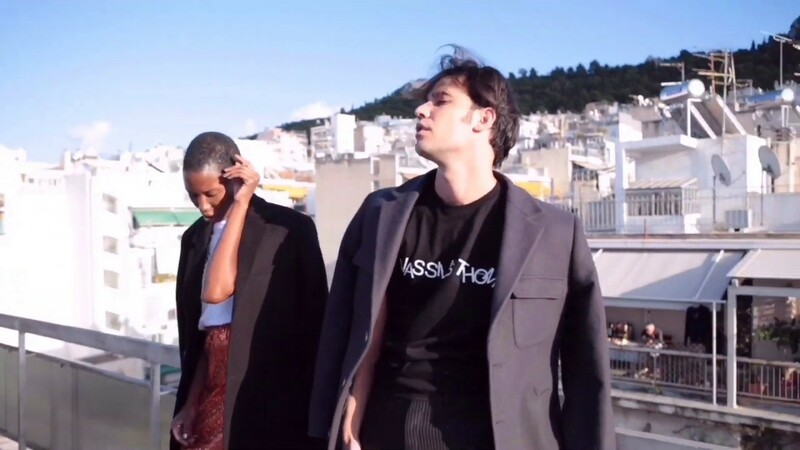 My name is Vassilis Thom, and I am a fashion designer based in Athens, Greece.